We are excited to announce our newest initiative!! 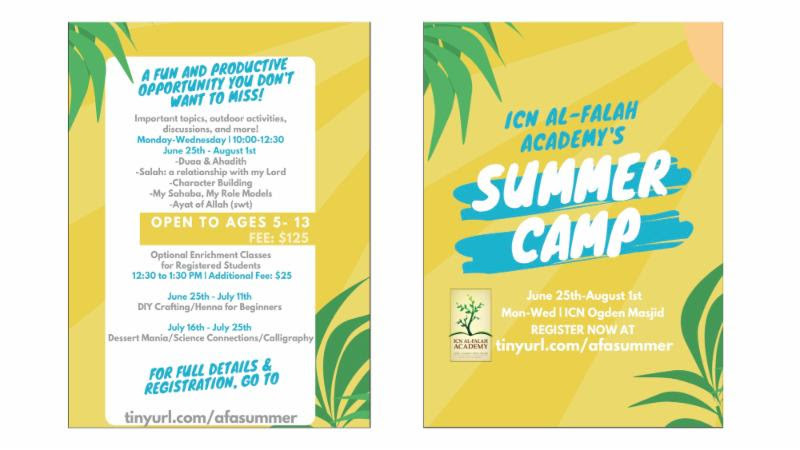 Register your child for this fun filled productive summer camp. See the program flier for more details.